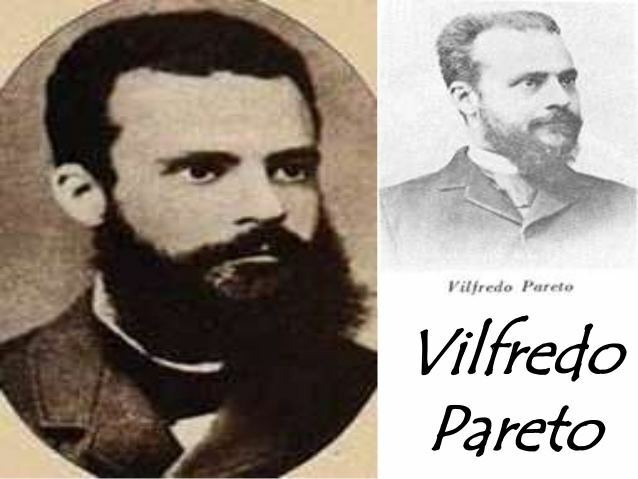 Vilfredo Federico Damaso Pareto ([vilˈfreːdo paˈreːto]; born Wilfried Fritz Pareto, 15 July 1848 – 19 August 1923) was an Italian engineer, sociologist, economist, political scientist, and philosopher, now also known for the 80/20 rule, named after him as the Pareto principle. He made several important contributions to economics, particularly in the study of income distribution and in the analysis of individuals' choices. He was also responsible for popularising the use of the term "elite" in social analysis. Pareto was born of an exiled noble Genoese family in 1848 in Paris, the centre of the popular revolutions of that year. 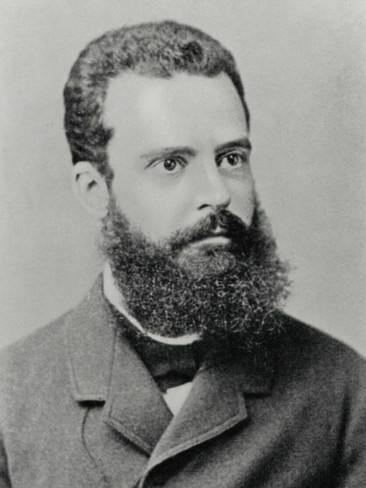 His father, Raffaele Pareto (1812–1882), was an Italian civil engineer and Ligurian marquis who had left Italy much like Giuseppe Mazzini and other Italian nationalists. His mother, Marie Metenier, was a French woman. Enthusiastic about the 1848 German revolution, his parents named him Fritz Wilfried, which became Vilfredo Federico upon his family's move back to Italy in 1858. 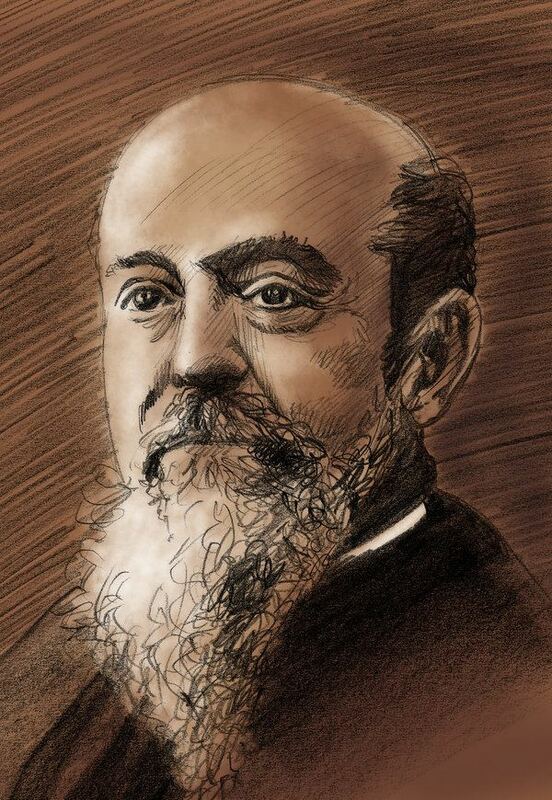 In his childhood, Pareto lived in a middle-class environment, receiving a high standard of education, attending the new created Istituto Tecnico Leardi where Fernando Pio Rosellini was his mathematics professor. 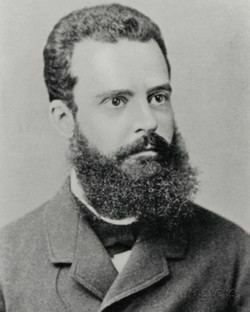 In 1869, he earned a doctor's degree in engineering from what is now the Polytechnic University of Turin (then the Technical School for Engineers). His dissertation was entitled "The Fundamental Principles of Equilibrium in Solid Bodies". His later interest in equilibrium analysis in economics and sociology can be traced back to this paper. He did not begin serious work in economics until his mid-forties. He started his career a fiery liberal, besting the most ardent British liberals with his attacks on any form of government intervention in the free market. In 1886, he became a lecturer on economics and management at the University of Florence. His stay in Florence was marked by political activity, much of it fueled by his own frustrations with government regulators. 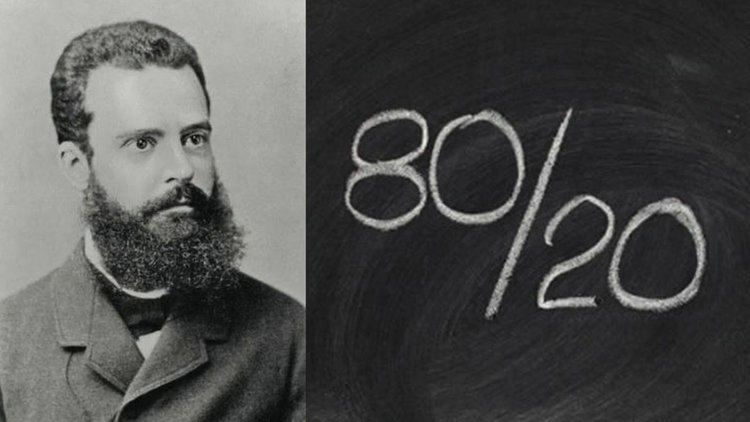 In 1889, after the death of his parents, Pareto changed his lifestyle, quitting his job and marrying a Russian, Alessandrina Bakunina. She left him in 1902 for a young servant. But many modern historians reject the notion that Pareto's thought was essentially fascistic or that he is properly regarded as a supporter of fascism. Renato Crillo concluded that Pareto was a radical libertarian to the end. Renato Crillo writes: Some have seen in his sociological works the foundations of fascism. This is not correct. Even fascist writers did not find much merit in these works, and definitely condemned his economic theories.